Looking for a barber or a hairstylist specialized in taking care of the beauty and health of your hair in SOUTHBOROUGH, TUNBRIDGE WELLS? THE GALLERY HAIRDRESSING LIMITED, L'Oréal Professionnel hairstylist, welcomes you for a unique and unforgettable salon experience. THE GALLERY HAIRDRESSING LIMITED offers unique solutions and the latest trends in haircuts, hair color, care and styling for a total look. Trust the professional expertise of your hairdresser in SOUTHBOROUGH, TUNBRIDGE WELLS. 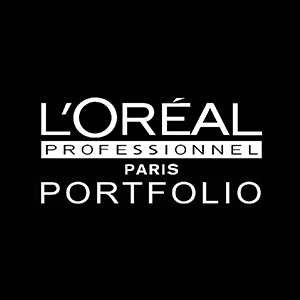 In your SOUTHBOROUGH, TUNBRIDGE WELLS hair salon, you'll find the innovative L'Oréal Professionnel products. For services ranging from pro-keratin treatments to a new permanent hair color or balayage, you will find all the professional products to achieve the best trendy haircuts and look for you hair in SOUTHBOROUGH, TUNBRIDGE WELLS.